YouTube भारत में आज बहुत बड़ी बन चुकी है. आजकल हर कोई YouTube को जानता है और एक आम Internet user तो YouTube पर रोज़ाना ढेरों videos देखता है. कोई भी बंदा YouTube के माध्यम से पूरी दुनिया में अपनी पहुँच बना सकता है और इसके बहुत से उद्हारण हैं. चलिए ये सब अलग बातें हैं लेकिन सबसे महत्वपूर्ण चीज़ जिसके कारण आजकल ज़्यादातर लोग YouTube के पीछे लगे हैं वो है पैसा कमाना. जी हैं! आप अपने YouTube channel को Google AdSense के ज़रिये monetize करके इससे पैसे भी कमा सकते हैं. आज हम इस article में यही जानेंगे कि आप Google AdSense को अपने YouTube account के साथ कैसे जोड़े और अपने videos को monetize कैसे करें. अब दो चीज़ें संभव है. 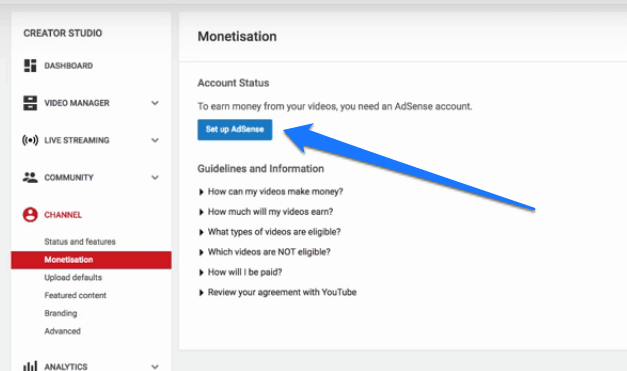 दूसरी अवस्था ये है कि आपके पास एक Google AdSense account नहीं और आपको अपने YouTube channel को monetize करना है. मैं आपको दोनों अवस्थाओं के लिए solution बताने जा रहा हूँ. सबसे पहले अपने YouTube account में login कर लीजिये और फिर इस लिंक पर जाईये. उसके बाद next के button पर click कीजिये. 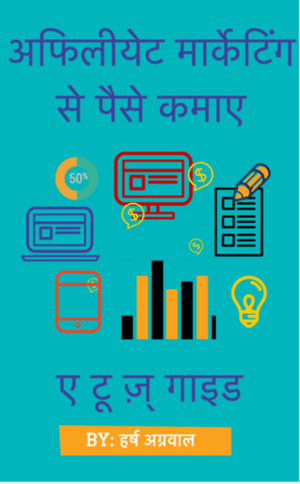 इसके बाद आपके सामने नीचे दिखाए गए screenshot की तरह Google AdSense को connect करने के लिए setup open हो जाएगा. 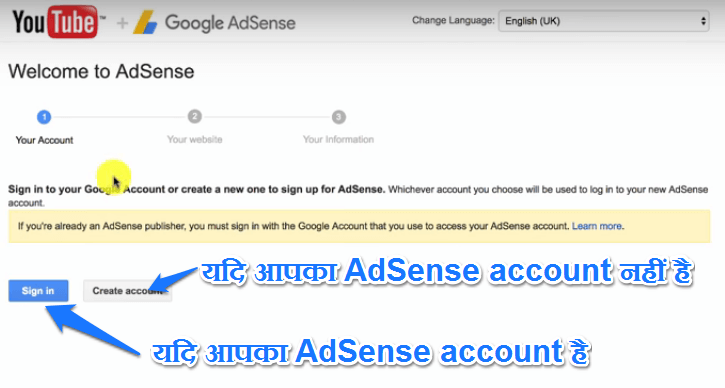 यदि आपका AdSense account है तो Signin के button पर click कीजिये और यदि नहीं है तो Create Account के button पर click कीजिये. यदि आप Create Account के button पर click करते हैं तो आपको बहुत आसान सी जानकारी ही भरनी पड़ेगी जैसे कि आपका Address, phone number वगेरा और उसके बाद आप same वही steps को follow कीजिये. अब मैं यहाँ पर एक existing AdSense account के लिए simply signin के button पर click कर रहा हूँ. अगले page पर, जैसा की ऊपर दिए गए screenshot में दिखाया गया है, आपकी website के लिंक की जगह पर आपके YouTube चैनल का लिंक आएगा. उसके नीचे आपको आपके content की language select करनी है. उसके बाद simply Aceept Association के button पर click कीजिये. बस इतना ही! 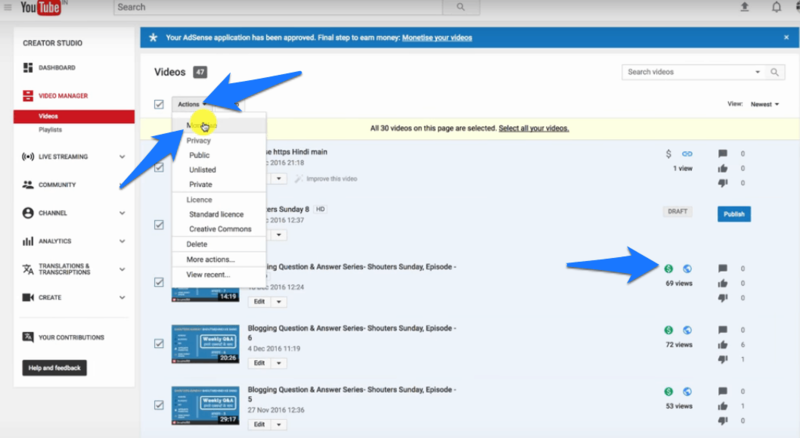 आपने successfully अपने AdSense account को अपने YouTube account के साथ लिंक कर लिया है. अब आप आसानी से अपने YouTube videos को monetize करना शुरू कर सकते हैं. Monetize Videos के button पर click कीजिये या फिर simply अपने video manager में जाईये और उन सभी videos को select कर लीजिये जिन्हें आप monetize करना चाहते हैं. उसके बाद simply Actions में जाईये और फिर monetize के button पर click कर दीजिये. उसके बाद आपके सामने एक Pop up open होगा जैसा कि ऊपर screenshot में दिखाया गया है. उसमे आपको Ad formats को चुनना है जोकि आप चाहते है कि आपके videos के चलने के दौरान आये. आप preview के लिंक पर click करके formats को देख भी सकते हैं. उसके बाद simply monetize के button पर click कीजिये. जिन-जिन videos के आगे green डॉलर ($) का symbol आ जायेगा, उसका अर्थ होगा कि वो video monetize हो चुकी है. 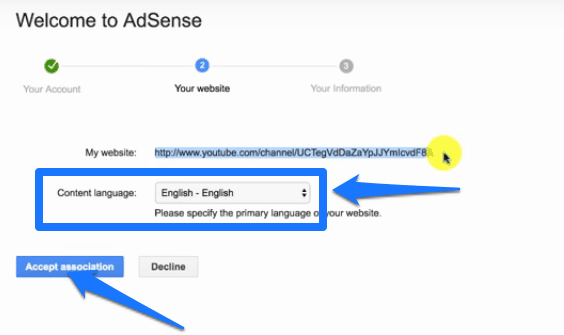 तो इस तरह आप अपने YouTube account को आसानी से AdSense के साथ लिंक कर सकते हैं. क्या Bloggers Google AdSense के बिना पैसे कमा सकते है हिंदी में ? Sir ydi हम अपने adsense account को delete कर देते है तो उसी Email से वापस apply कर सकते है क्या? jab maine site management me jakar meri aur ek site add kar di tab dusare din ye message show ho raha hai, lekin maine abhi tak us new site par ad code bhi use nahi kiye hai. Hello sir, mera AdSense account email [email protected] se approved hai..or me mery new site Jo blogger par hai..us par ads lagana chahta hu..par blogger par jo site hai..uska email [email protected] hai..
To kya me adsense ads site par laga skta hu..
haanji aap adsense ads laga sakte hain. isme koi problem nahi hain. Thanks gurmeet for sharing a very useful post… Meine Iss post ko kam se kam 10 se 15 bar read Kara hoga. Or Isse read krke adsense pe apply krna chaha magar reject hone ke darr se try Nahi Kara. but kal raat meine 2 baje apply kr hi Diya or mera adsense account sirf 3 gante me approve hogya or morning 4.53 mujhe approval ka msg aagya. Thanks alot gurmeet and all team members of shoutmehindi. Agar ye post naa hota to me rejection ke dare se apply hi nhi karta to thanks once again…. aap phir se news channel na banaye. pehle dekhe ki abhi aapke channel mai kya problem hain jo monetization enable nahi ho raha. Kyunki kya pata wahi same prob next channel mai bhi aaye. isliye pehle prob pata kijiye, uske baad use theek kare. 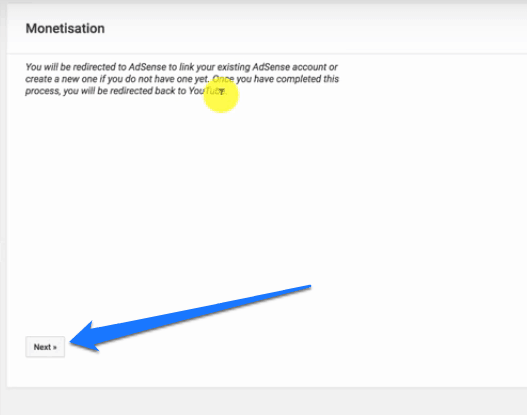 किसी दूसरे AdSense account को create करके connect कीजिये. इसके दो कारण हो सकते हैं, यह तो आप अभी monetization के लिए enable नहीं हैं या फिर आप कोई policy voilate कर्रे हैं. Is mamle me aap keval Copyright free videos ka hii pryog karen to better rahega aur yadi aapne download karke edit karni hii hai to fir bhi aap orignals ko credit den. sir agar youtube par me 2 language hindi n english me video upload karu to kya mujhe 2 alag alag channel banane chahie ya 1 hi channel pr upload kia jae..
Yh aapki marzi hai. App ek channel par hii do languages ko use kar sakte hain. Youtube ke naye ruleke hisab se aapke pass miminum 10,000 total views hone chahiye google adsense youtube par add karne ke liye. Yadi ha to varification k liye ek hi person ka name or address use kr sakte hai. Aur payment ke liye bhi ek hi back account no use kr sakte hai kya? 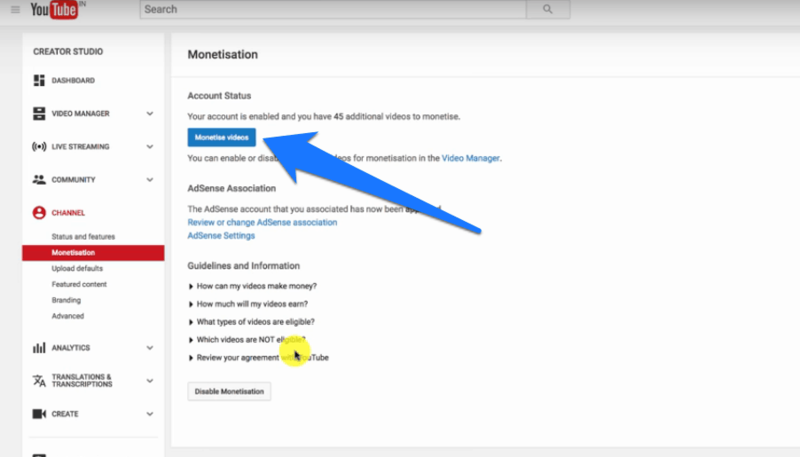 haan ek adsense account me do youtube channel add kar sakte hain par dono youtube channel par monetization enable hona chahiye. Youtube ke new rule ke hisab se aapke channel par minimum 10,000 views hone chahiye taki aap usko monetize kar sake. Mere youtube par 35 $ हो gaye hai kya mai ab apne channel ka name change kar sakta hu. Isse koi problem to nahi hogi. Channel Name ka earning se koi lena dena nahi hai. But better rehta hai ki aap shuru se hi ek naam rakhen. Yadi aapki audience abhi kam hai to aap change kar lijiye. It works as a brand name. क्या 2 या इससे अधिक youtube चैनल को एक ही adsense से जोड़ा जा सकता हें ? in saab factors ko dhyan me rakhte hua aap jo bhi paise kamayegein wo aapke google adsense account main aa jayega. waha aap apna account add kare. wo paise aapke account me aa jayenge. मै चेक किया हू लिंक पर This feature is currently not available in your country. Learn more. ऐसा बता रहा है । क्या करू ? App India me nhi rehte? kya mi ek hi Adsense account blog and Youtube dono pe use kar sakta hun? agar han to, kabhi Youtube pe adsense ban hota hi to kya mere pura adsense ban hoga ya sirf Youtube pe hi hoga. Maine suna hai ki kai baar ad sense website ke liye jaldi approval nahi detaa kya yah baat such hai, yadi haa to iski wajah kya hai…..
yes. iska jwwab pane ke liye, main chahta hu ki aap hamare adsense related posts padhe. Sir mujhe ye Janna Hai ki same Id se YouTube aur AdSense pay login karna Hai ki different I’d se bhi ho sakta Hai aur koi problem tho ni Hai naa earning ko le Kar ke. same id ho to better hai. vaise different se bhi kar sakte hain. Google Play Store पर किताबें बेचना कैसे शुरू करें? Google Docs को WordPress Posts और Pages में कैसे Embed करें? Browser Push Notifications को कैसे disable करें?